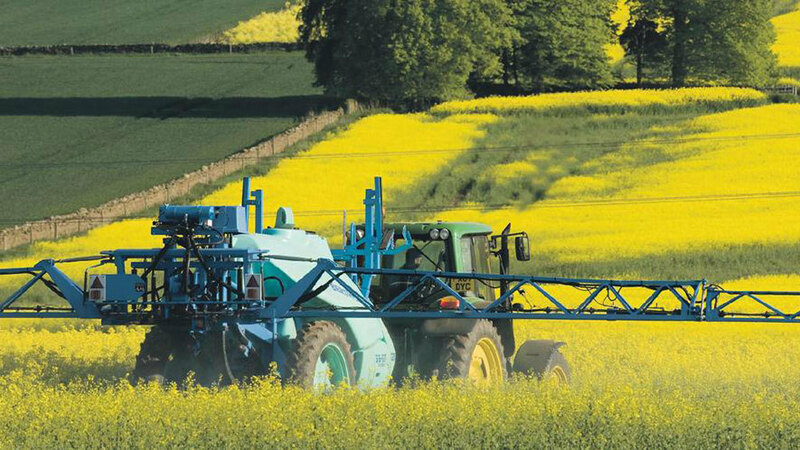 The NFU has been challenging the EU’s neonicotinoids ban in court today, telling judges the restrictions were not science-based and have had a real impact on farmers’ livelihoods. The union was giving evidence to the EU General Court as part of two legal challenges mounted by Syngenta and Bayer in 2013 against the European Commission’s decision to put restrictions on imidacloprid, clothianidin and thiamethoxam. Both companies have called for the ban to be lifted. Nina Winter, the NFU’s chief legal adviser, said: “The NFU originally intervened in these cases for two key reasons – firstly, because decision-makers need to have a sound basis in science for the decisions they take, and no such a basis exists for the neonicotinoid restrictions; and secondly, because the impact of losing these critical products on British farmers’ ability to grow crops was not properly assessed, and it should have been. The union argued the restrictions were brought in on the basis of studies which used artificial dosing to prove harm, but environmental group ClientEarth has criticised the Commission for allowing emergency authorisations in spite of the ban. The group has released research which showed 44 per cent of requests for derogations were submitted by pesticides manufacturers, trade associations or seed producers, and only 14 per cent were submitted without any industry backing.